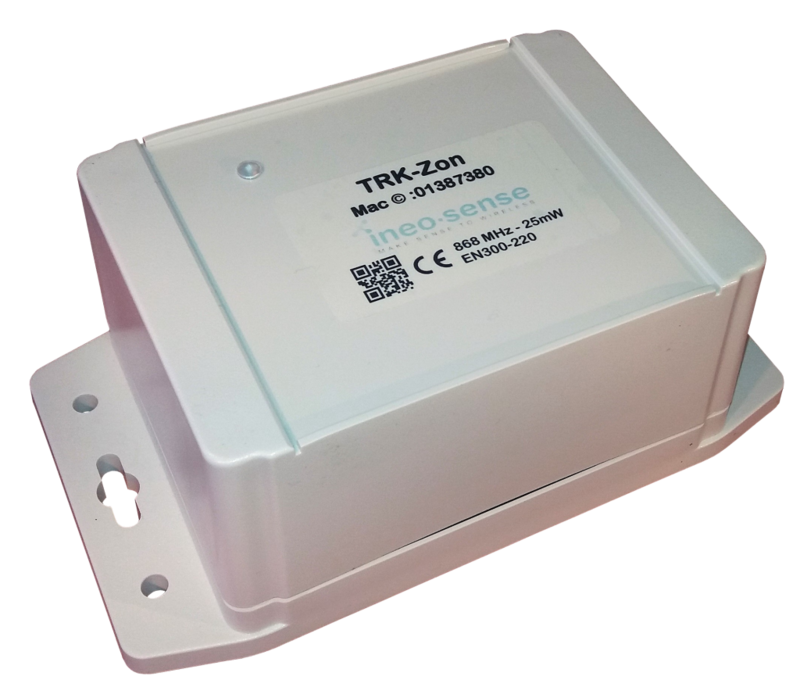 TRK-Zon is the backbone of INEO-SENSE RTLS solution. 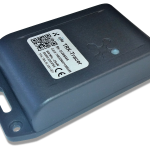 Placed in judicious locations, it sends periodic beacons dedicated to TRK-Tracer and TRK-Slim. More than location identification, it makes the TRK-Tracer react in different ways: zoning logged only, spontaneous alarm or even check-in process. 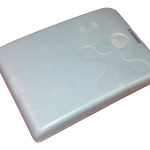 Embedding Clover-Net protocol with short range and long range RF technologies, its beacon can cover restricted areas and be monitored and managed remotely at the same time. Moreover, it can be switched to operate on LoRaWAN networks to send periodic status and events from any location.